Oud Bleu Intense is a perfume by Du Bois / Fragrance Du Bois for women and men. The release year is unknown. The scent is woody-spicy. It is still in production. 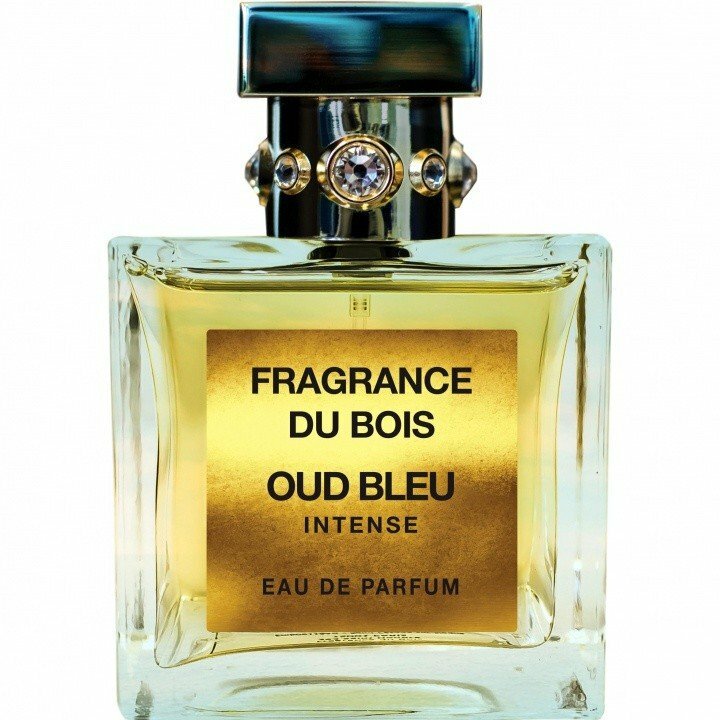 Oud Bleu Intens brings herbaceous woody notes to the fore. 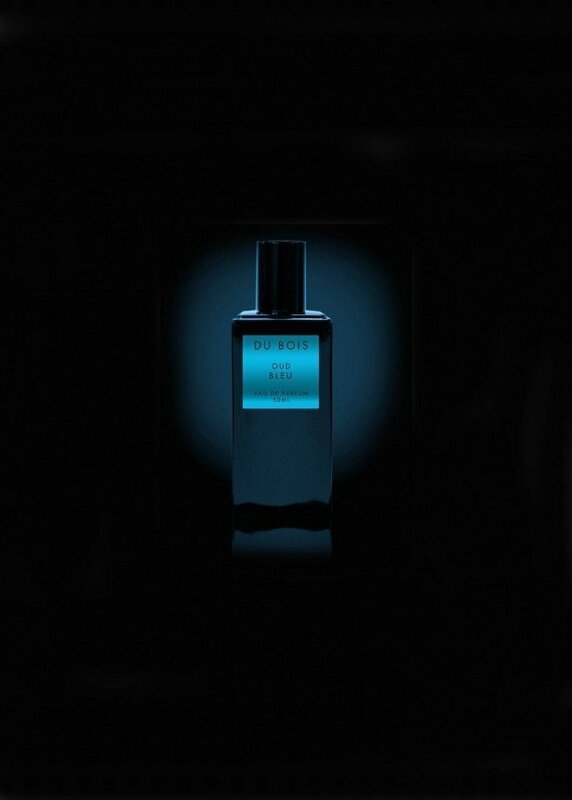 Dried cabbage and tender minty nouances emphasize the green-fighting kind that oud can also have. Let me think of bitter-green and wild scents like Heeleys Phoenicia or the D.S. & Durga's, but after a short time they are surrounded by warm, good-natured wood.